When you book* a travel package with Condor flights to Tatajuba, Cape Town and Zanzibar you get all the amenities of the Premium Economy Class for free. This includes the free transport of sports luggage, the use of the entertainment programme, priority check-in and premium class food. You can book our New Year’s gift until February 15th. 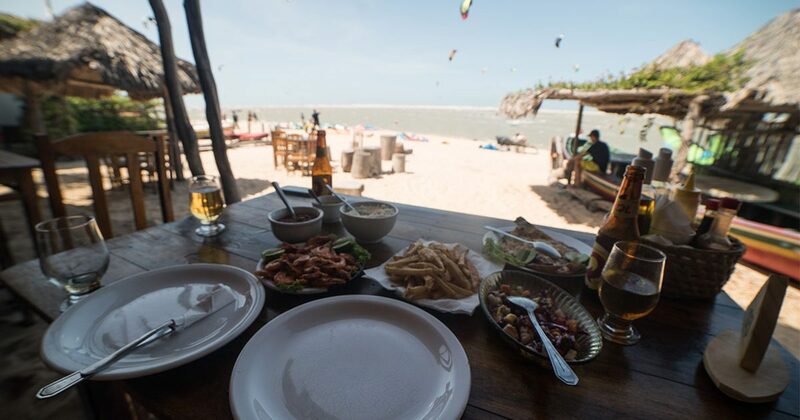 For our destination in Tatajuba there is a delicious and rich half-board for all KiteWorldWide guests included. In the morning there is a large breakfast buffet with homemade bread and in the evening you can enjoy a three-course menu with seafood, tropical fruits and pasta variations. At the lagoon the wind blows reliable almost all year round – even when other spots in Brazil run out of wind. Right in front of the door you have the lagoon and next door the sea. 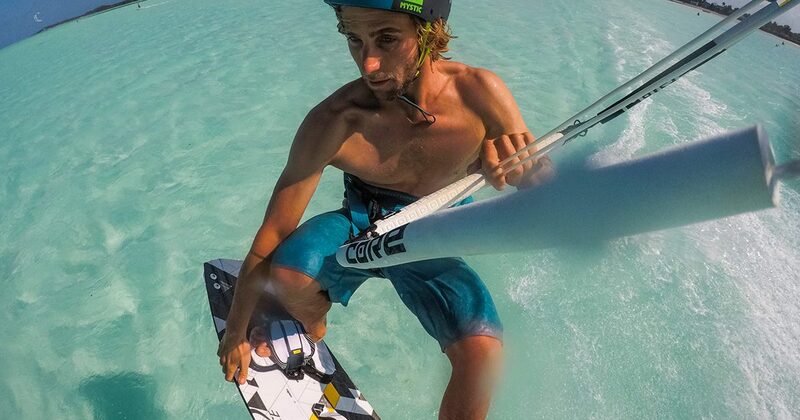 Every level of kitesurfer will have much fun. Also, Préa and Jeri are around the corner, perfect for a downwinder or a night out. Our team member Josie was there a few weeks ago to check out the spot and wrote a great review about her vacation. Tom Courts Slice of Life Clinic will also enter the second round here in November. 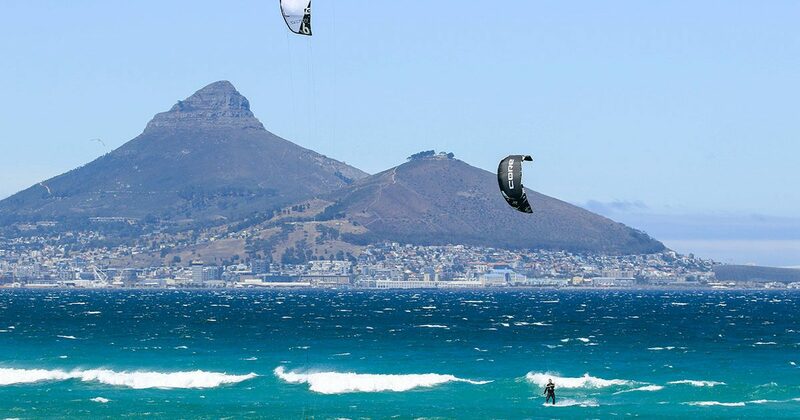 Together with Kiteboarding Events we’re going big in Cape Town. The boys and girls show you the best spots, whether for eating, partying or kitesurfing. 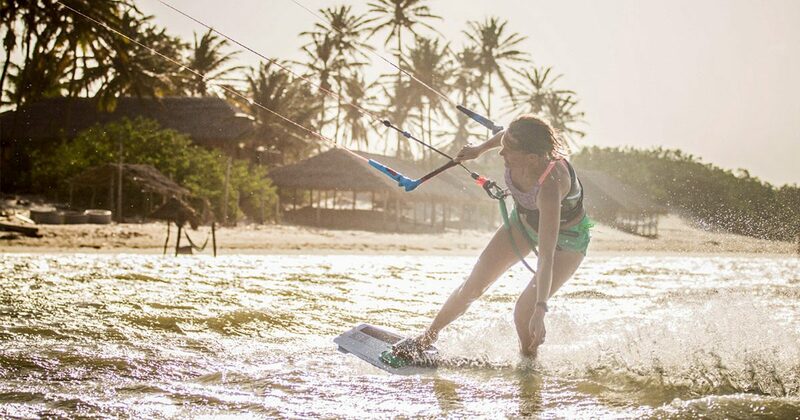 For beginners, intermediates and advanced kitesurfers there are many beaches to discover around the city. In the evening everyone comes together in the stylish mansion to have the typical African Braii (Barbecue) or to talk and have a couple beers. 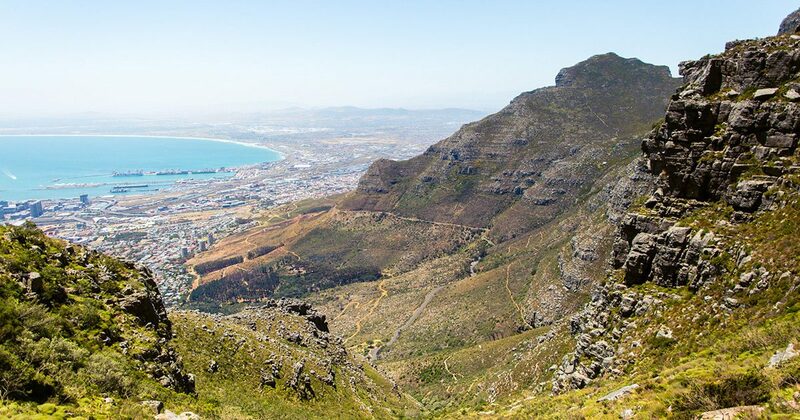 But there is also a lot to experience off the beaches on hiking tours to Table Mountain or wine tasting. The Red Monkey Lodge is the only lodge on the island of Zanzibar to own a sustainability certificate. Here you can be sure that the locals are paid fairly and soft tourism is not only a promise. Because you will not find any plastic bottles here. The spot is located directly at the lodge. With crystal-clear, turquoise blue and usually even shallow water – you have the perfect conditions in front of your door to jump directly from the bed to the board in the morning. 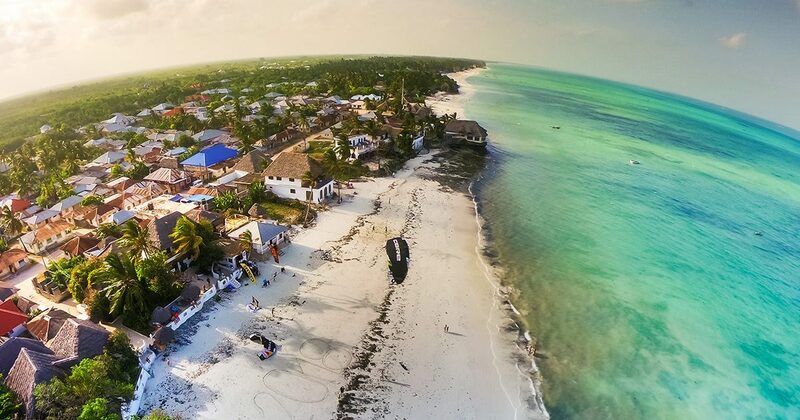 Two seasons a year make Zanzibar a great destination to escape the cold or spend the summer there. *bookable according to availability and only for bookings of Condor flights (partly only from Frankfurt in Germany) via KiteWorldWide. Just give us a call, we will be happy to advise you.